Some of those listed here have contributed to both the website and various video presentations, we sincerely thank them for their efforts. 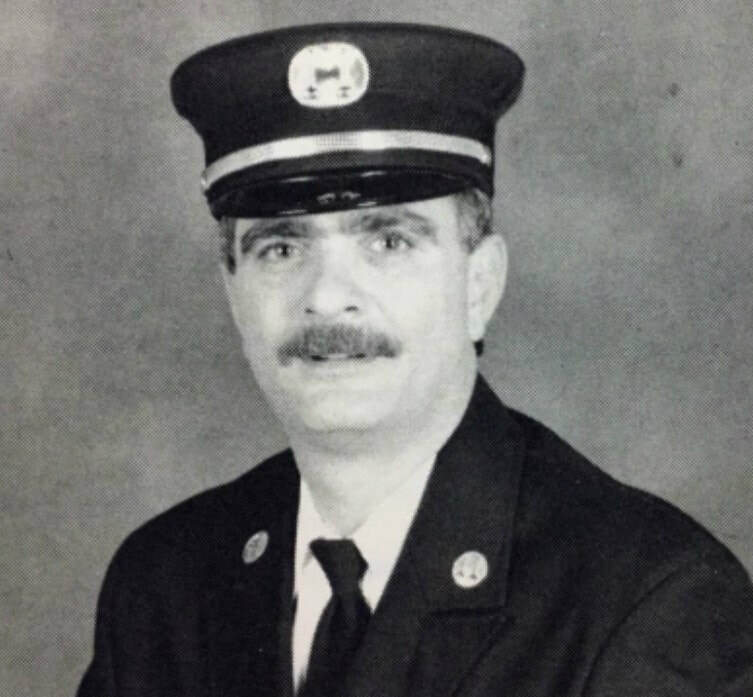 Dr Thomas Dayspring is a medical doctor who grew up and lived in Paterson NJ for the first 26 years of his life where his father Joseph was a 39 year veteran (1942-1981) of the Paterson Fire Department retiring as an Assistant Chief (held that rank for 19 years). He was raised in a home on Clinton Street with a Paterson Fire Alarm bell and always on PFD radio. After the ambulance service was taken over by the department (1971-72), Dr Dayspring, while in medical school, served as an EMT. 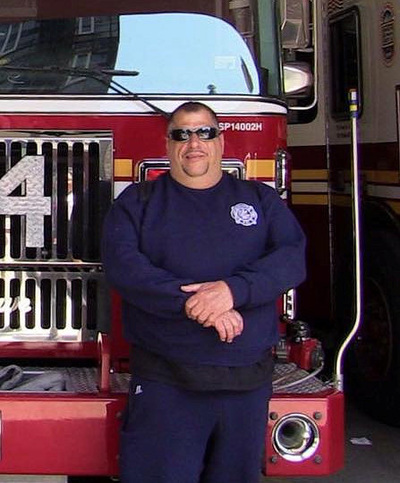 His 3 year residency in internal medicine was at St. Joseph's Hospital in Paterson and the first 11 years of his practice was in Paterson and after that in nearby Wayne, NJ (where he cared for several PFD families). Dr. Dayspring with the help of his father became an avid collector anything PFD-related and amassed an extensive archive of historical materials. 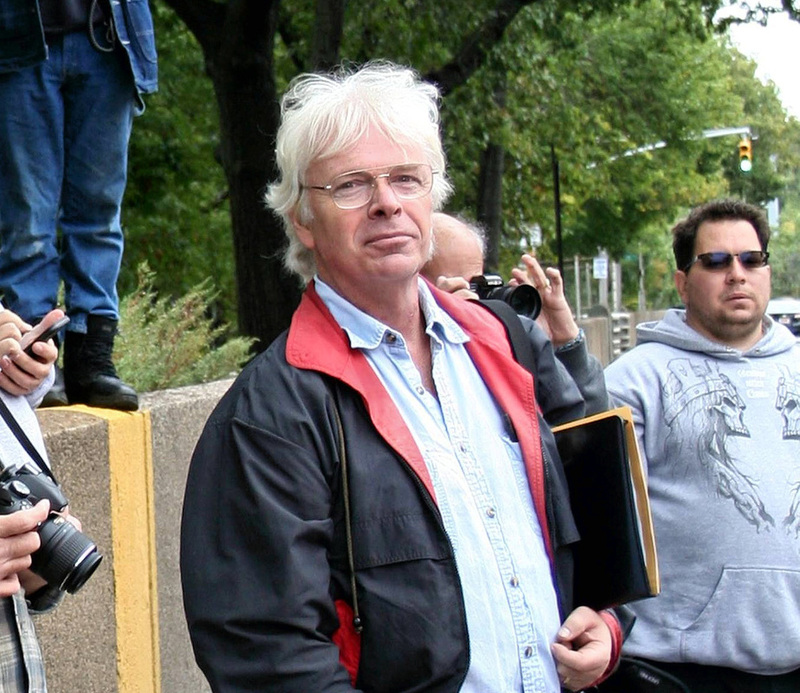 He was the author of the 1985 PFD 90th Anniversary history book Taking the Heat. He was an officer and 3-term President of the Passaic County Historical Society during the 1980s and early 1990s. ​Prior to moving to Richmond, Virginia in 2012, "The Dayspring Collection" a substantial collection of fire department memorabilia including numerous Paterson items was donated in honor of his father to the NJ Fireman's Museum at the Fireman's Home in Boonton, NJ where it is now on display. 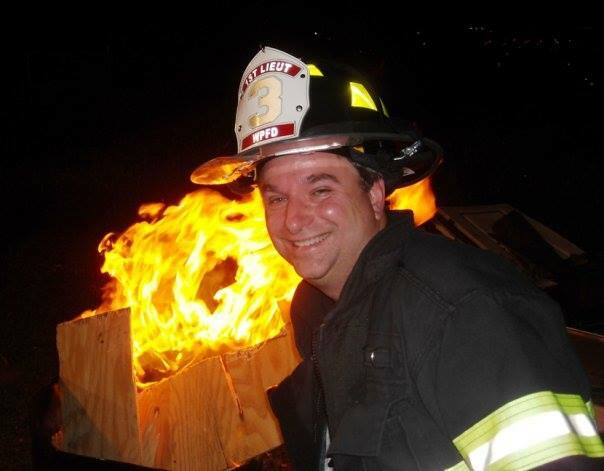 ​A lifelong Patersonian who is a Educator, professional photographer, 30 year member of the Paterson Auxiliary FD, and serious fire buff. Vince has amassed a large collection of historical Paterson photographs. Vince also initiated the popular Facebook page dedicated to photos of the PFD. Retired Battalion Chief Alex Credidio came up with the idea of an apart from Facebook, dedicated, all-inclusive historical web site documenting Paterson Fire department History. Alex was very involved with the making of the 1985 book "Taking the Heat" and has produced documentary videos on the Department. He was also influential in modernizing department operations in the early 2000's. He is a master military and fire scene modeler. Jim Eifler is a Paterson History expert, researcher and collector. He specializes in Paterson bottles and jugs but has developed a fondness for the fire department, especially the Volunteers of which he has a nice badge collection. 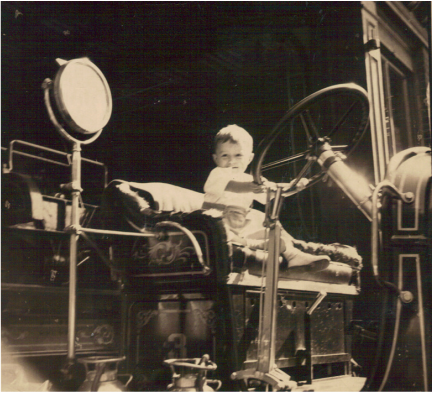 He has contributed much to our site with photos of fires, memorabilia and serious written historical information. 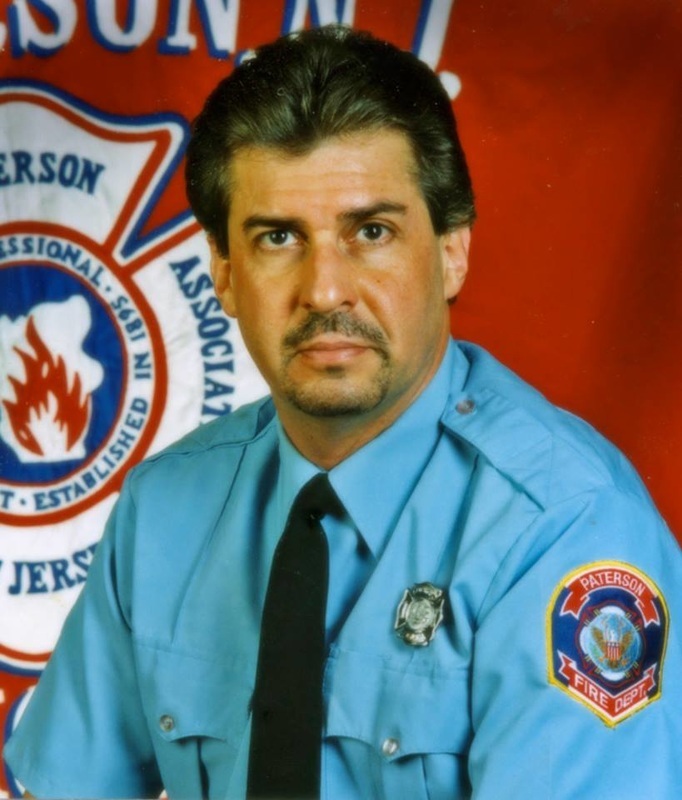 Ron is responsible for many of the exceptional videos and photos you will see on this website, Ron is a retired City of Passaic EMS Chief, having served for 25 years. 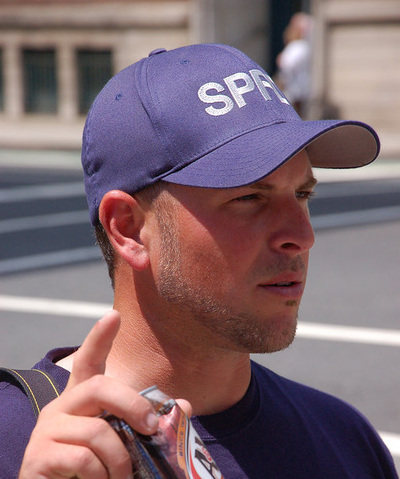 He is also a news videographer and has had numerous videos aired on the major NYC and NJ Broadcast and Cable News Stations for over the past 20 years. We thank Ron for his exceptional coverage of the PFD. 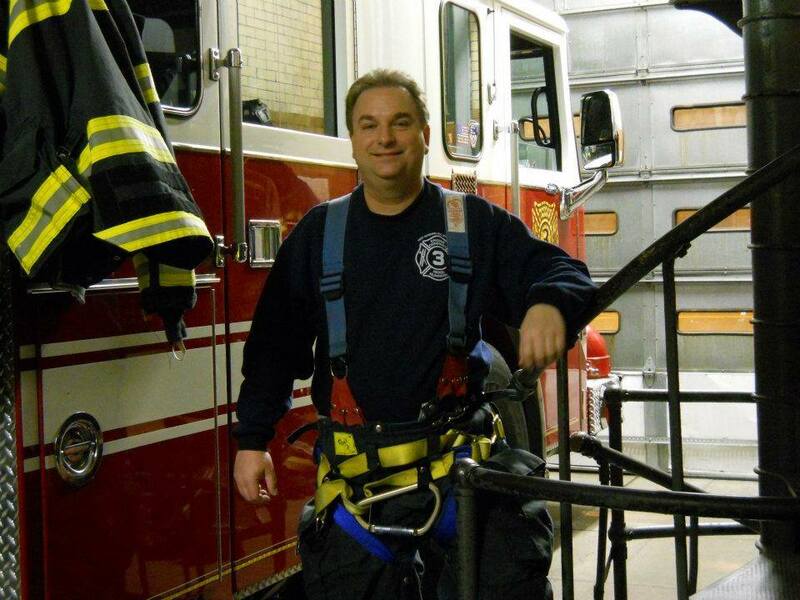 Todd Hollritt is a firefighter with the West Paterson Fire Department, Rifle Camp Fire Company 3, "The Ridge Runners" where he achieved the rank of Captain. 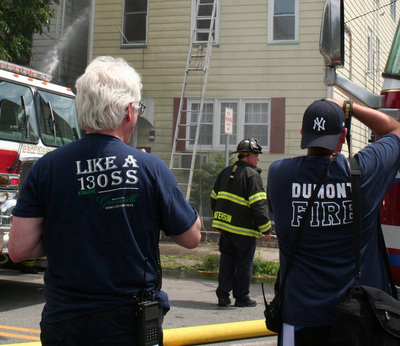 An avid fire photographer and historian, he has both fought fires in Paterson and documented fire scenes in photos, many of which grace the pages of this web site, and video since 1980. He is also a correspondent for 1st Responder News since 2004.